What better way to show your love and cherish your mother by surprising her with not only our best seller Red Velvet Cake but in a heart shape!? 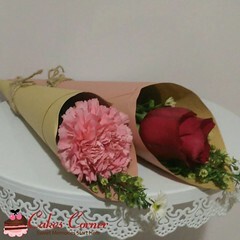 Pre-order now for a FREE carnation flower. Be the first to review “Mother’s Day Red Velvet Cake” Click here to cancel reply.